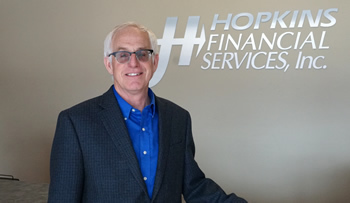 About Us – Hopkins Financial Services, Inc.
HFS has taken the simple concept of “bringing people together” and developed a mortgage & real estate brokerage that focuses on each of our client’s success! We look beyond the standard banking guidelines and find solutions that add value. Using real estate equity as security, we will “match” the borrower with our private money sources (Investors) to find a solution that meets each client’s needs. 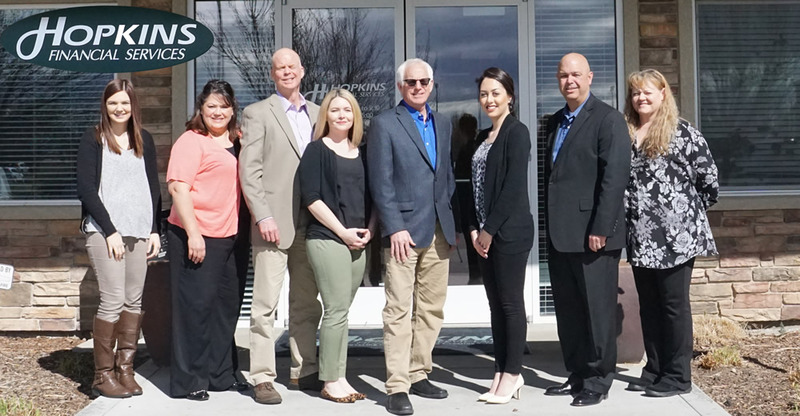 To complement our loan and investor services, HFS is an Idaho licensed real estate brokerage that can assist clients with buying or selling property of any type. Our hard work, vision, knowledge and resources are your key advantages. To establish trust, profitability and growth for our customers and employees by valuing and responding to their needs through professional real estate financial services. After starting a real estate brokerage in 1983 Randy Hopkins saw a niche lending need for real estate buyers as he witnessed the banks saying "No" on certain loans for various reasons. He knew this didn't mean it wasn't a good investment, so he began taking these potential loans to individual investors to fund. These opportunities allowed borrowers to obtain the financing the needed, and provided the investors nice returns. 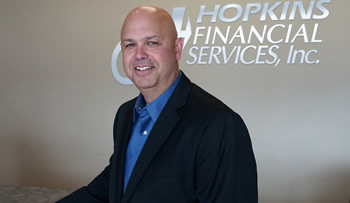 After a number of these transactions Randy began to focus on brokering these loans between borrowers and investors not for just his clients but other too, and Hopkins Financial Services took root! 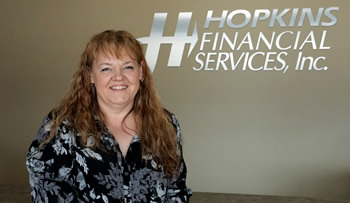 In April 1994, to better service our clients, Hopkins Loan Services, Inc. was established. HLS is designed to offer professional escrow setup and loan servicing for our clients. 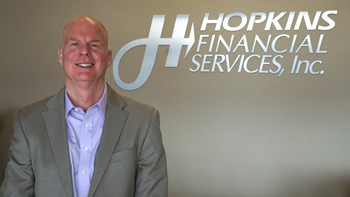 Since starting Hopkins Financial the company has funded over half a billion dollars of real estate loans with over 500 private investors. In addition to funding loans, HFS continues to provide professional REALTOR services for our clients looking for representation is purchasing or selling all types of real estate.